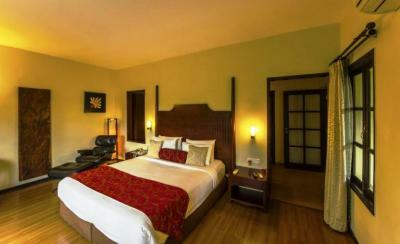 Book The Windflower Resorts And Spa in Coorg with Class Accommodation. 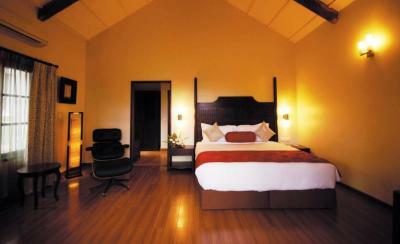 The Windflower Resorts And Spa in Coorg, is a superb hotel. 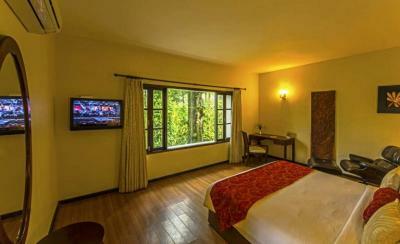 In Coorg, The Windflower Resorts And Spa offers online booking and comfortable living. 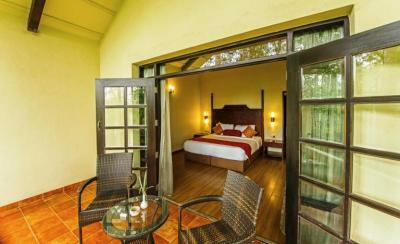 Contact The Windflower Resorts And Spa in Coorg for tariffs. 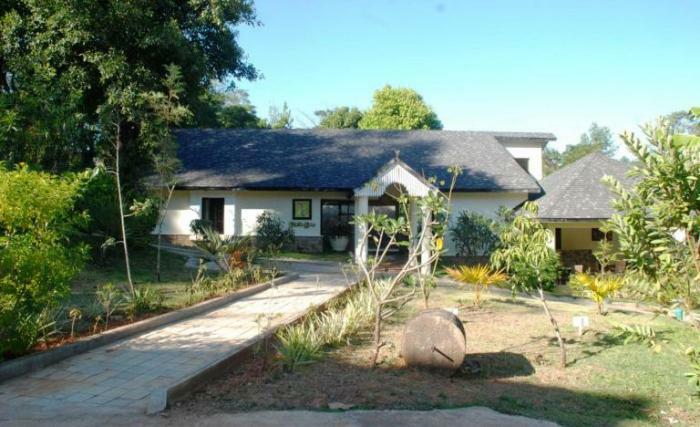 The Windflower Resorts & Spa, spread over 25 acres of a lush green coffee estate, is surrounded by one of the world’s 34 biodiversity hotspots. The resort features a nature blessed plantation trail, a lake for those who want to try their hand at some fishing, a rough jeep drive to a semi private waterfall, of course Emerge – the wellness Spa featuring an array of Ayurvedic healing and rejuvenating therapies. Nestled amidst 25 acres of lush coffee plantation, The Windflower Resorts & Spa offers a blissful stay in the quiet Kedakal Village. Featuring a lake, semi-private waterfall and offering unparalleled hospitality, this resort is an ideal base for leisure traveller.